Just a Phase- Glow in the dark felt moon ornament. One large circle shape from glow in the dark felt and one from black felt, cut out details from glow felt and dark shapes from black felt. 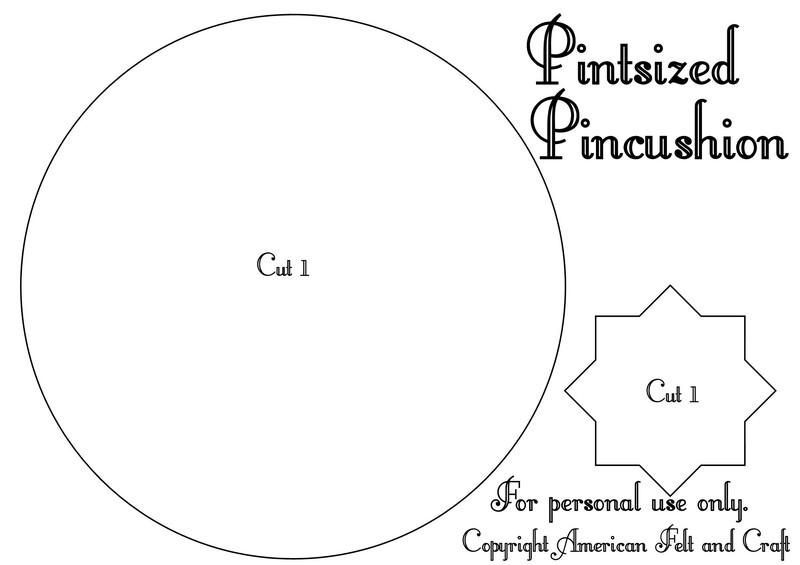 You can freehand the smaller shapes for tips on cutting small or difficult shapes from felt see THIS POST. 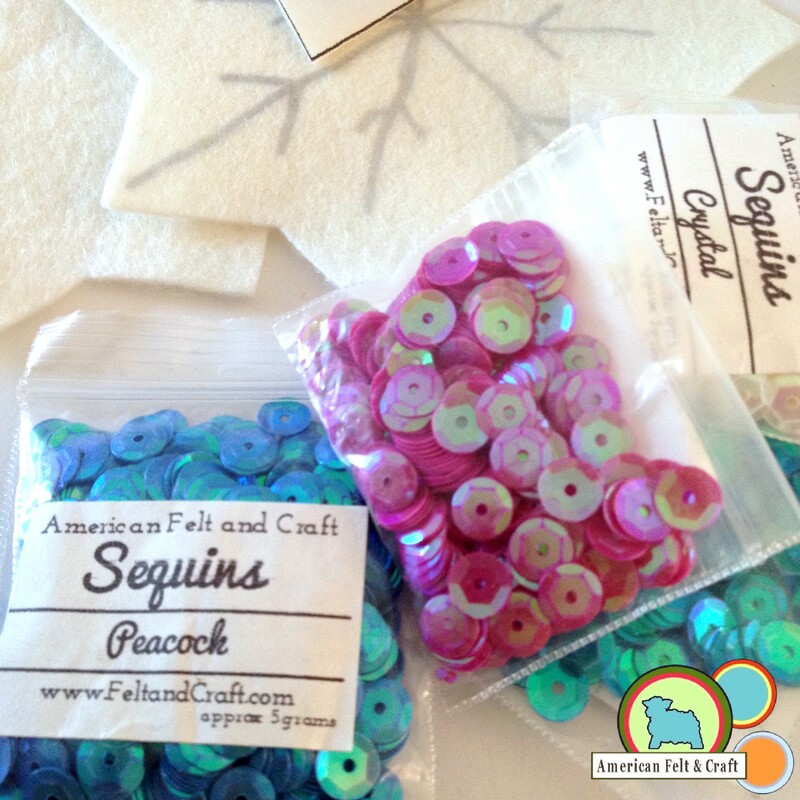 Sew details to glow in the dark felt circle as shown. Stitch the moon shape and details onto black circle. Stitch mouth and stitch down eye. Hang and enjoy your new felt moon ornament! 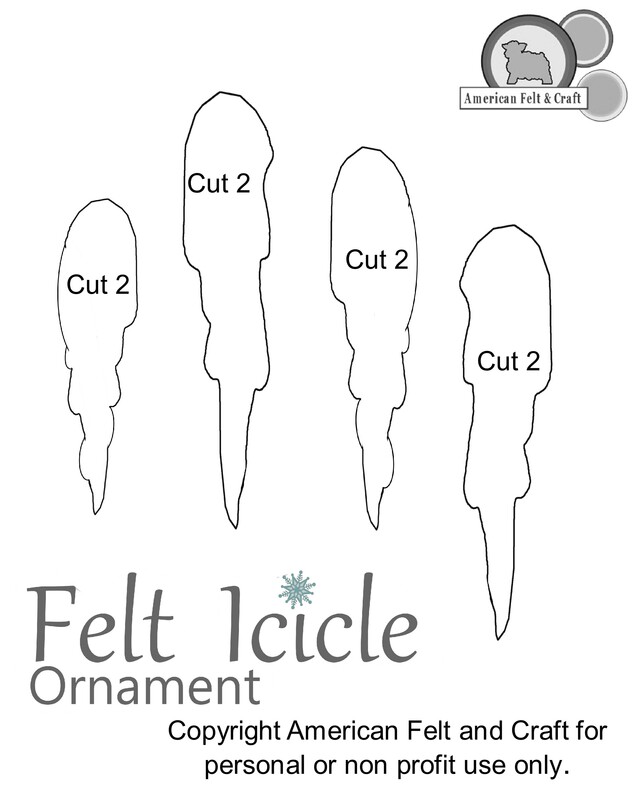 Add an air of icy elegance to your Christmas tree this year with this easy felt icicle ornament pattern. 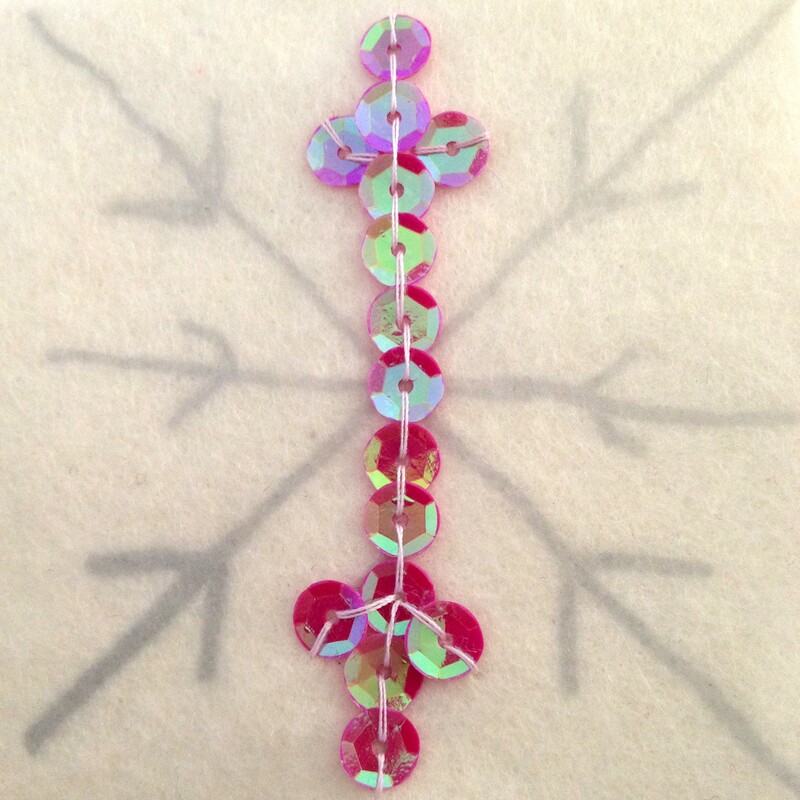 These icicles sparkle reflecting the warm glow of the lights on your tree thanks to a few well placed sequins and a little felt glue. 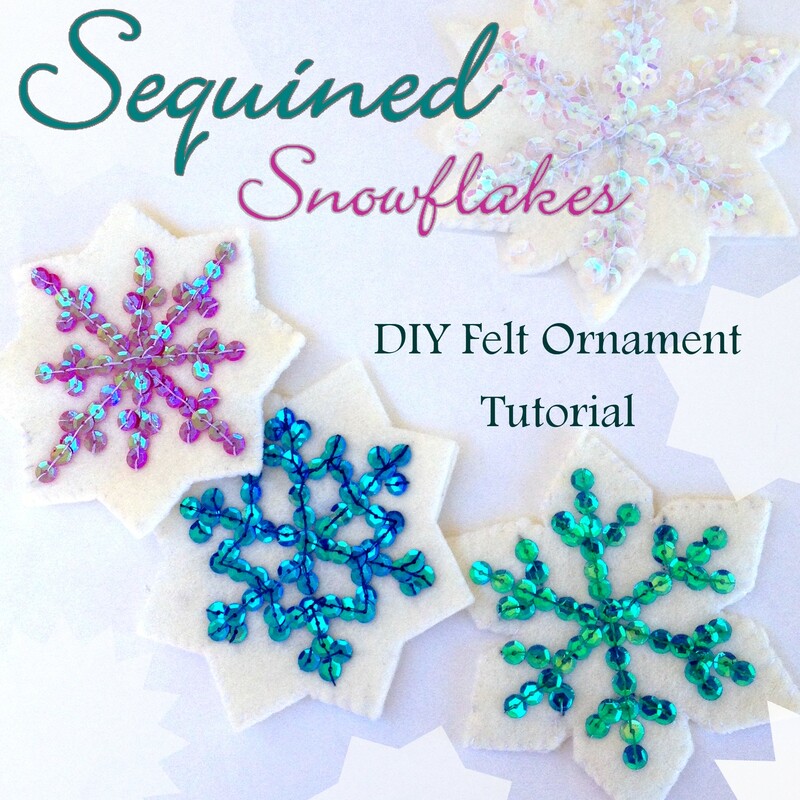 These frozen felt ornaments make a lovely addition to any tree, wreath or simply hung from varying heights throughout the tree. 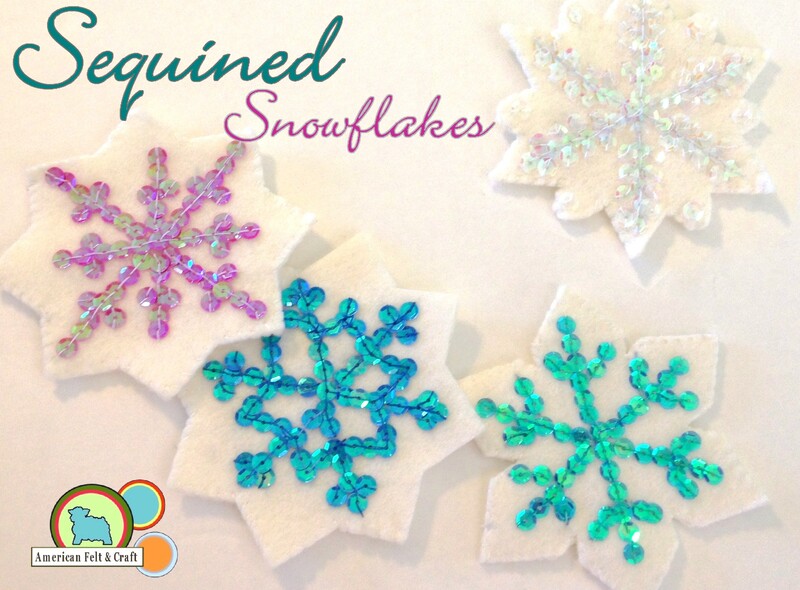 Crafted from wool blend felt and glittering sequins these felt Christmas Ornaments deserve a spot on your “to craft” list this season. 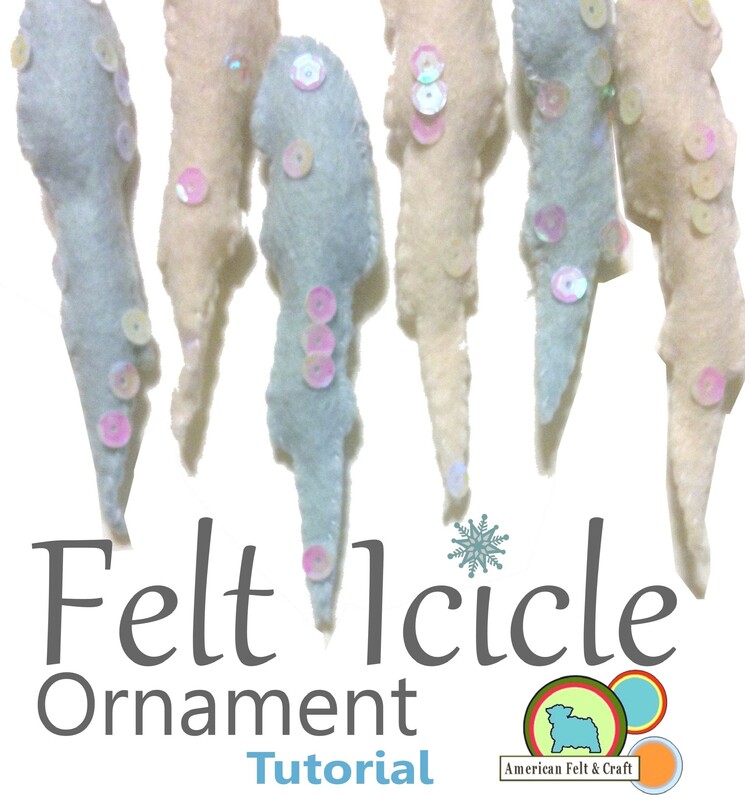 Cut felt icicle shapes from felt following the pattern below, you will need 2 per Christmas ornament. 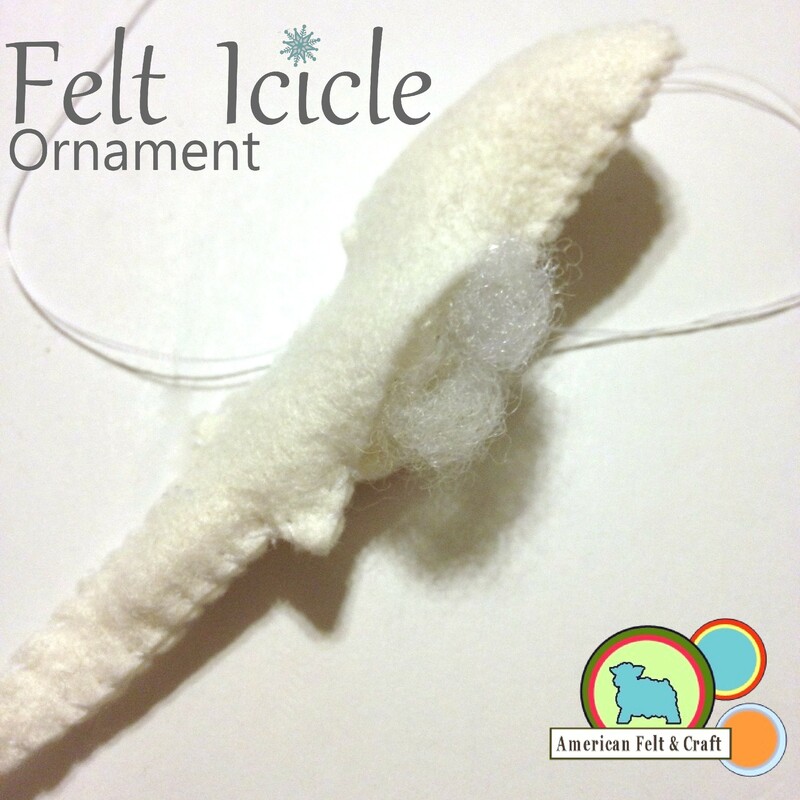 Sew along sides of the felt icicle stuffing as you sew. 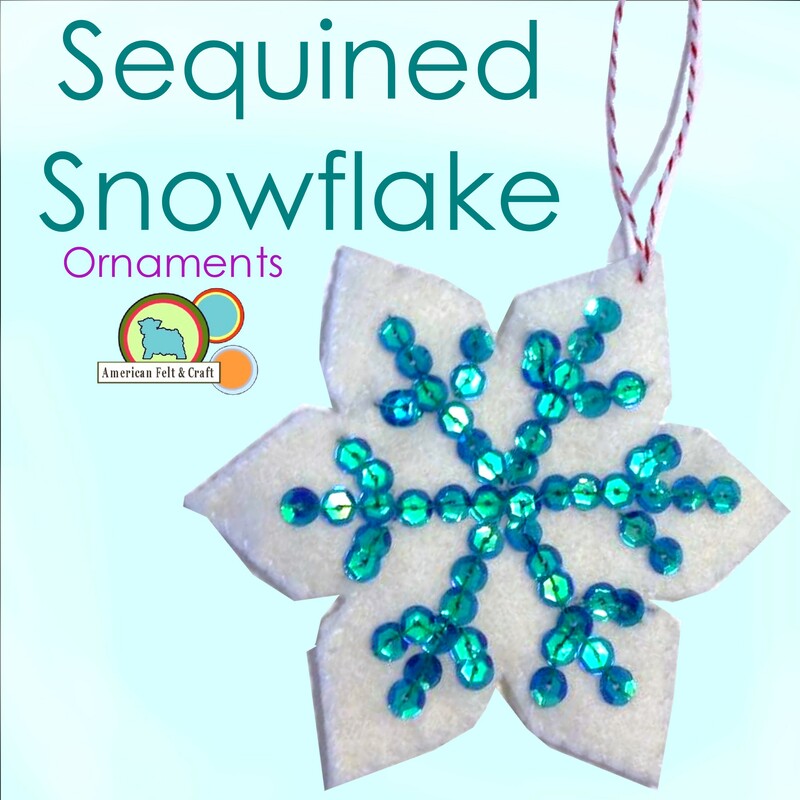 Glue Sequins in place and thread embroidery thread through top for easy hanging on your Christmas tree. 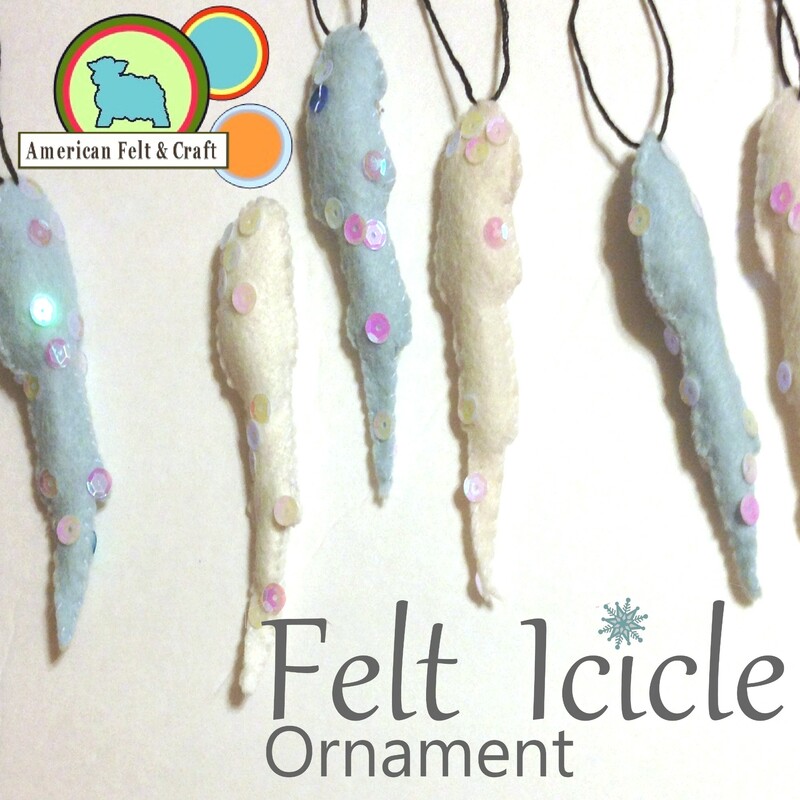 Why not make some more felt Christmas Ornaments? 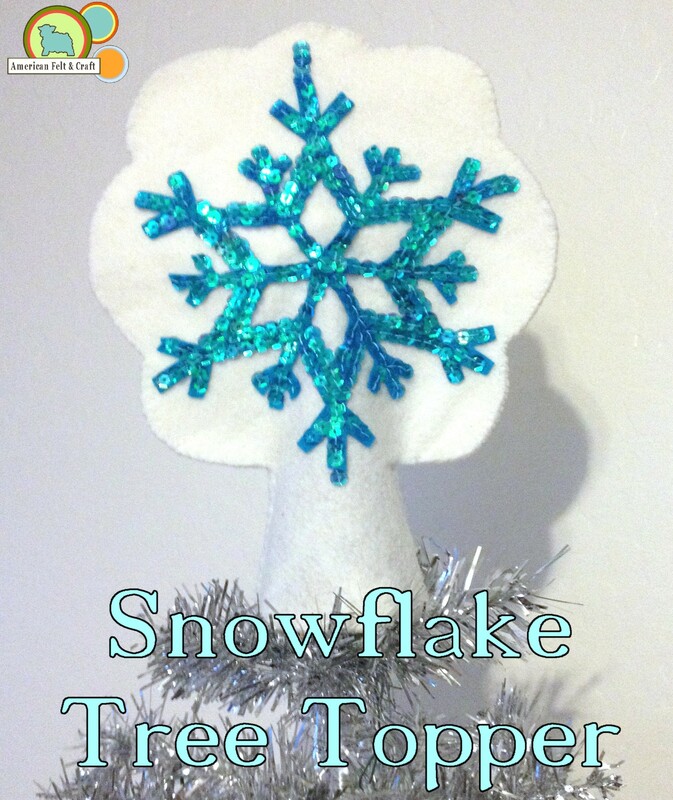 Make your own Christmas Tree Topper from felt and sequins. Welcome back to Technicolor Tidings Week! 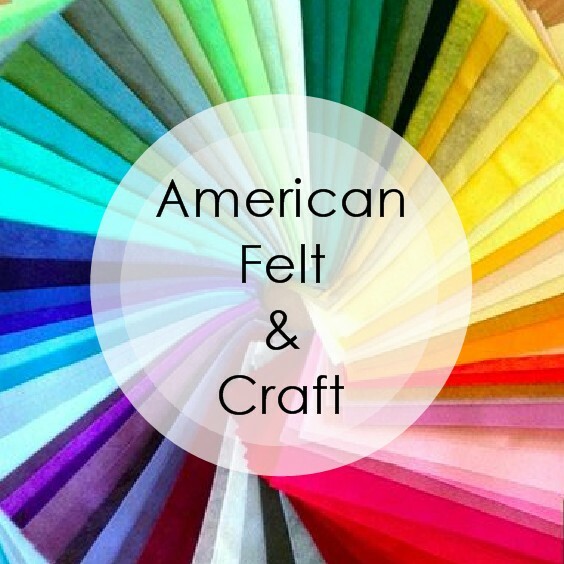 This weeks felt ornament collection is all about color! 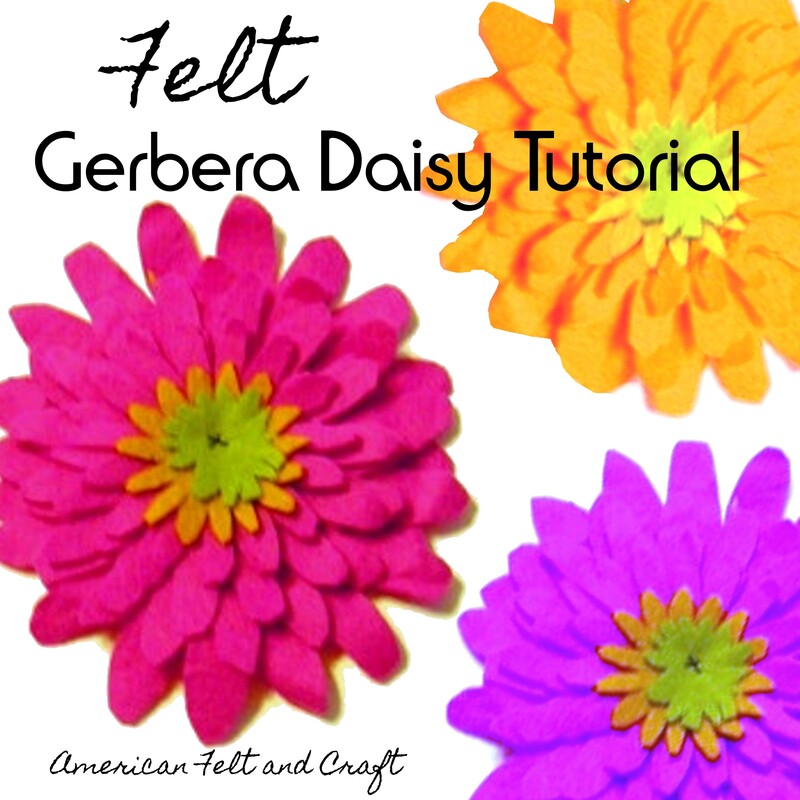 These felt gumdrops can be made in any color but they look great in brighter shades. 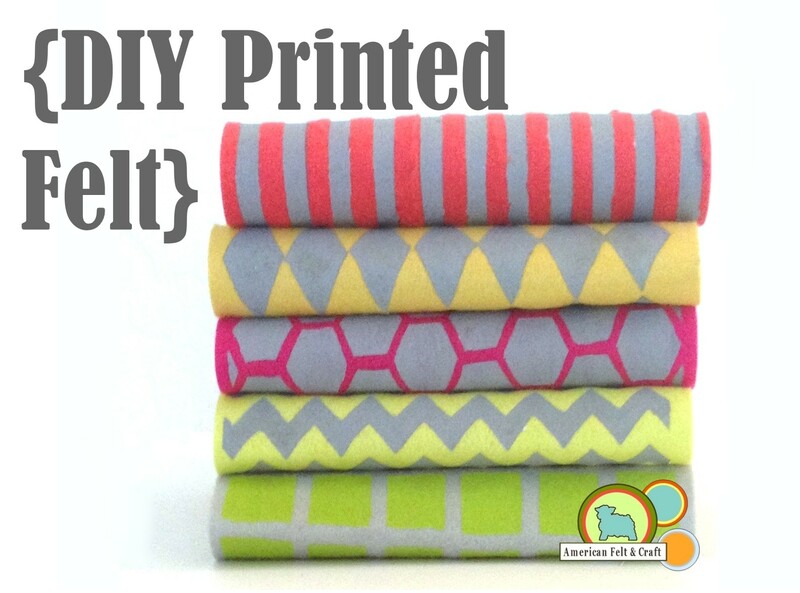 The pattern sews up quickly and the results are super sweet! Cut out one gumdrop shape and one gumdrop bottom from felt. 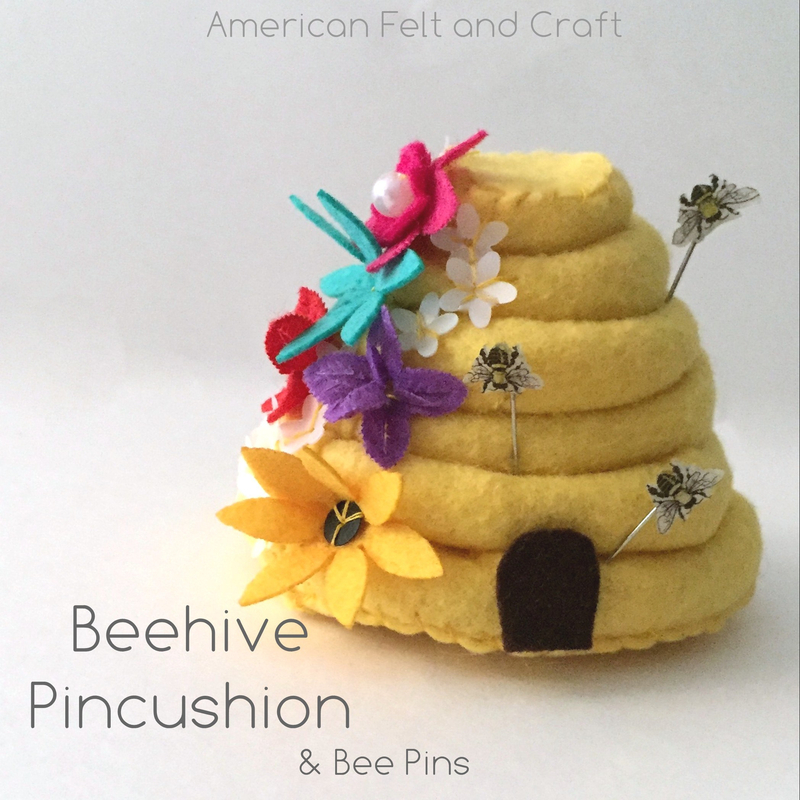 Sew flat sides together using a small running stitch and matching thread. Sew along each curved side as shown and turn right side out and stuff. 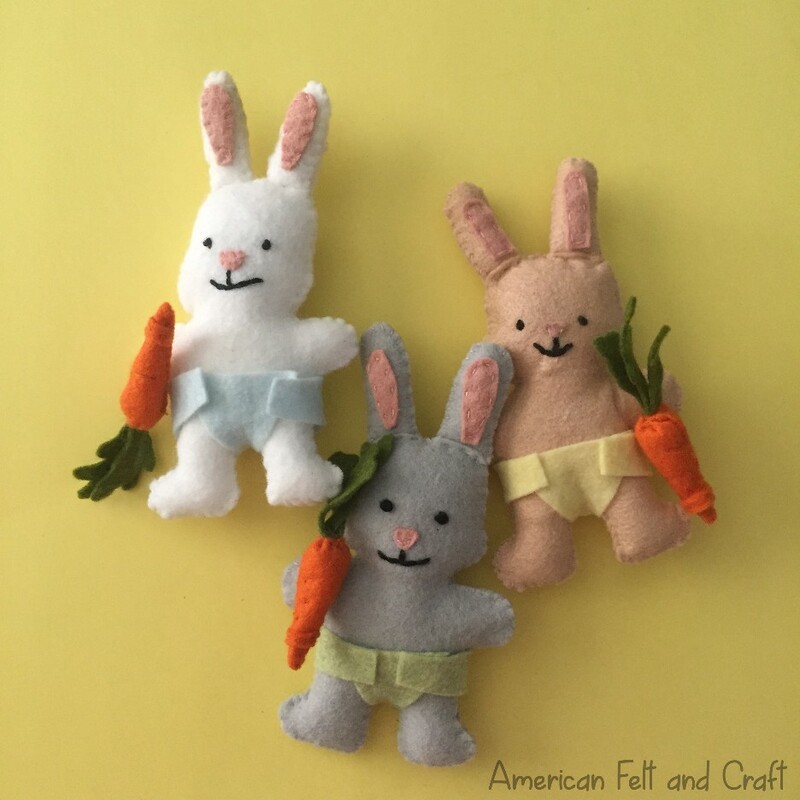 Sew bottom to felt gumdrop using an overcast stitch. 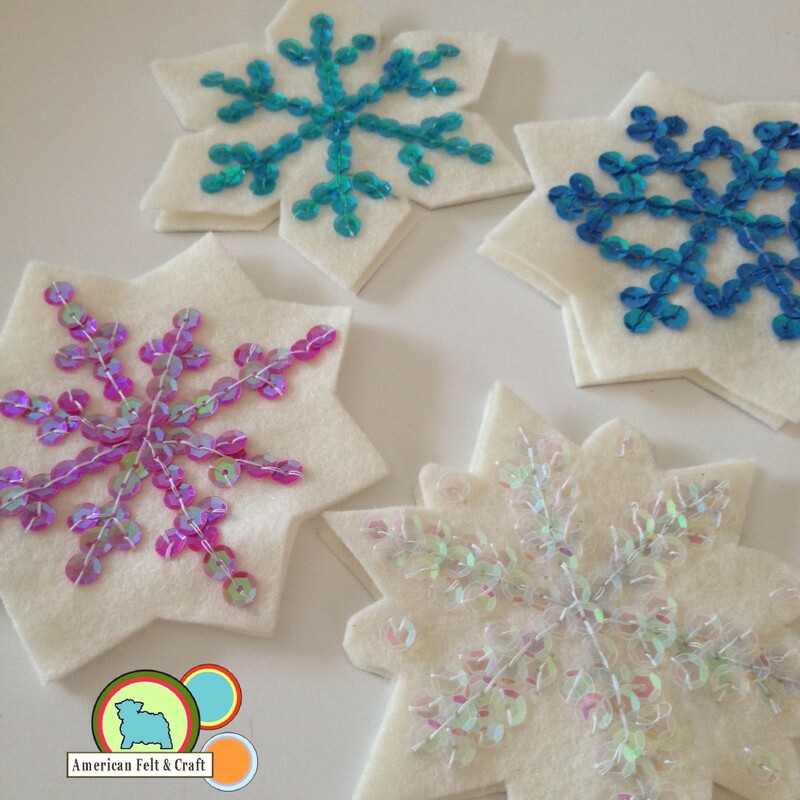 Attach sequins to finished gumdrops by sewing into place or using felt glue . 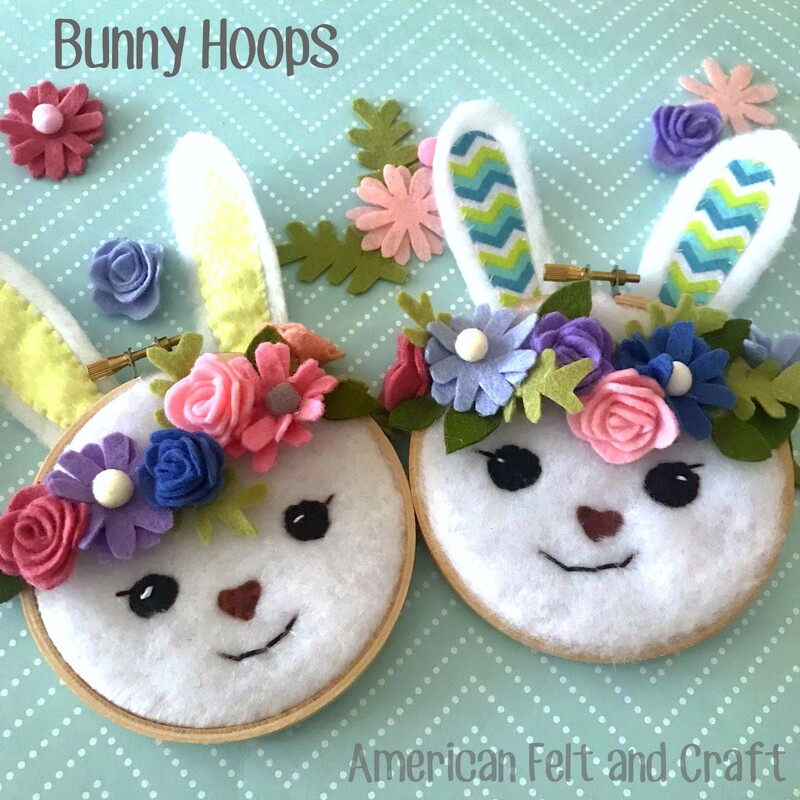 To attach rings simply sew onto the top of the felt gumdrop candy. Check out our store for more color than a rainbow…in a prism! Welcome to Technicolor Tidings Week! 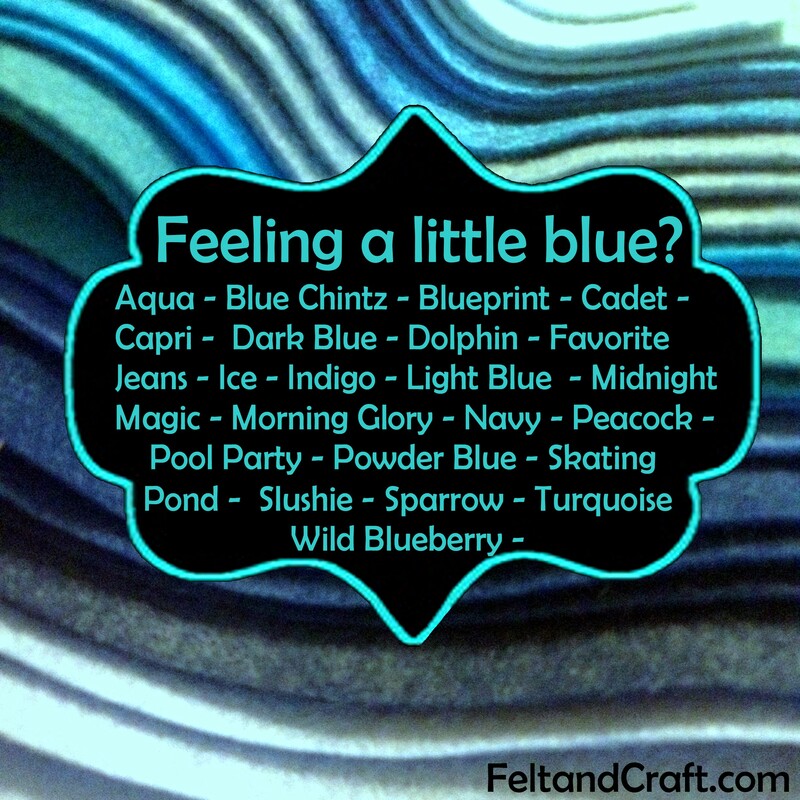 This weeks felt ornament collection is all about color! And we’re kicking it off with these brightly colored ric rac adorned trees. 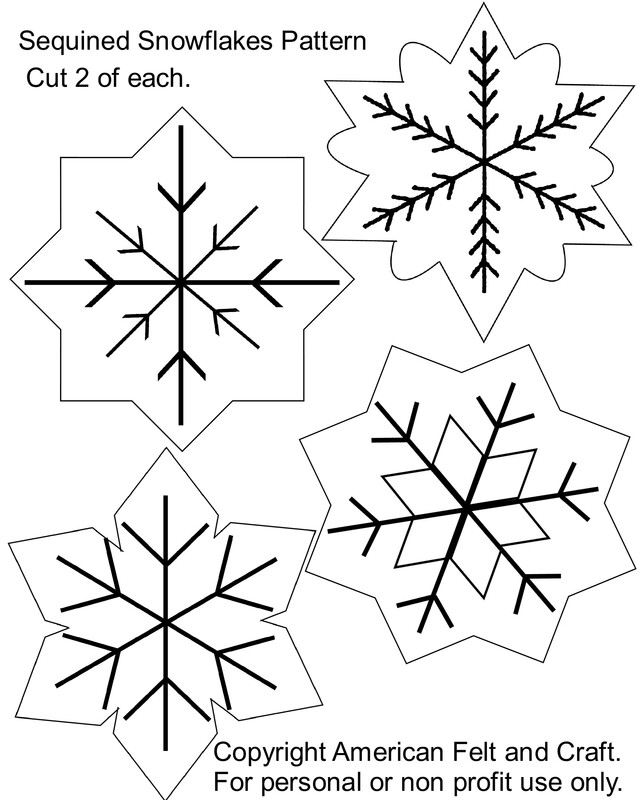 Cut tree outlines from white felt. 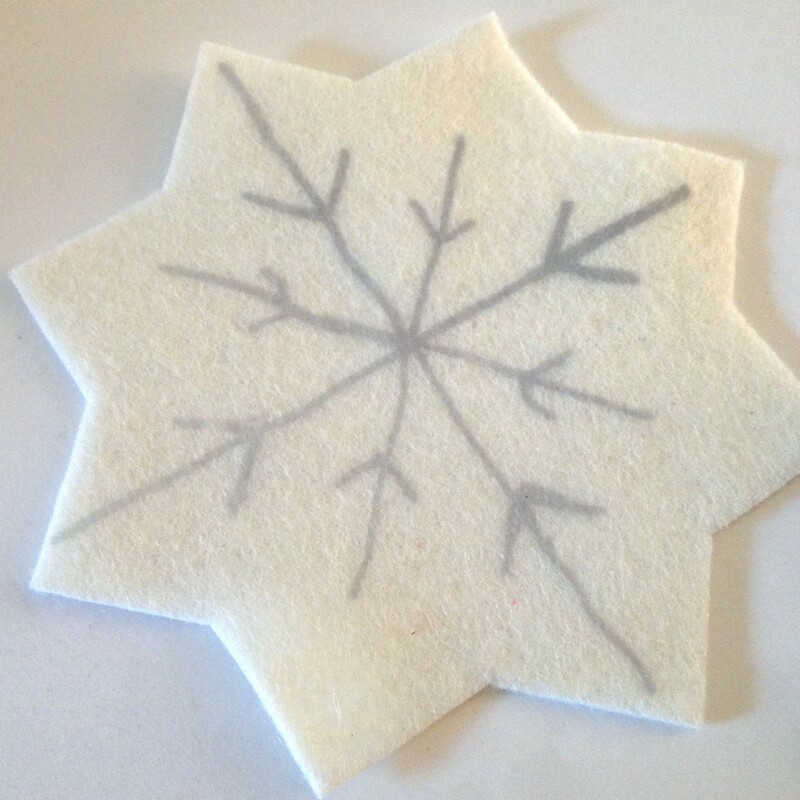 Sew ric rac to felt tree using matching thread. Seal the end of the ric rac to prevent it from fraying. If you are using a synthetic ric rac you can do this by carefully melting the ends with an open flame. 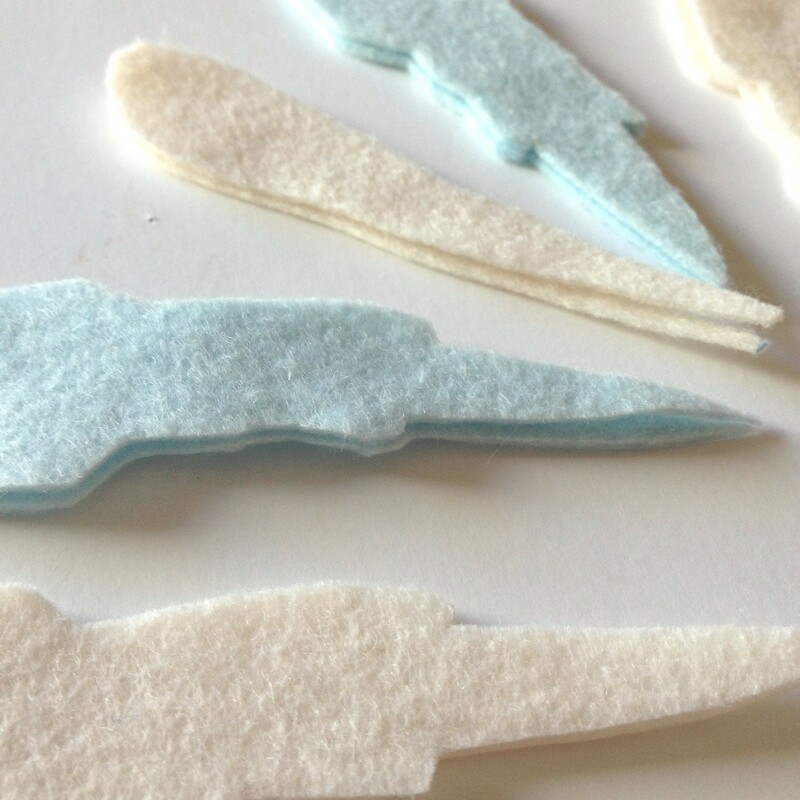 You can also use a small amount of felt glue, fray check, or clear nail polish to stop any fraying. You can also attach the ric rac with felt glue. Use leather punch to create a hole for hanging, thread ribbon or cord through.